Maestro of contemporary architecture, Kisho Kurokawa"Welcome to Dream Crystal, Dogo-kan"
Good old things filled with peace and freshness. I have made it my own architectural theme. Champ, Column space, gate, Bunko lattice.Townscape and nature in old age. I hope to extend the joyful fun to everyone's journey. 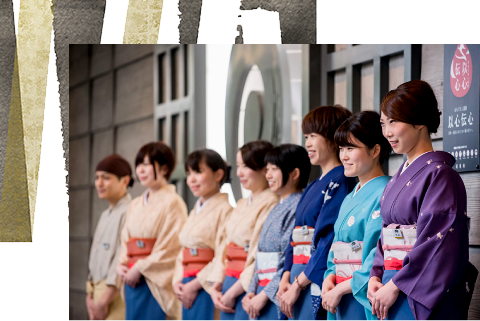 Inherited traditional Japanese tradition "heart of hospitality"
We nurtured the heart of the traditional "Washi" carefully more than anything else. 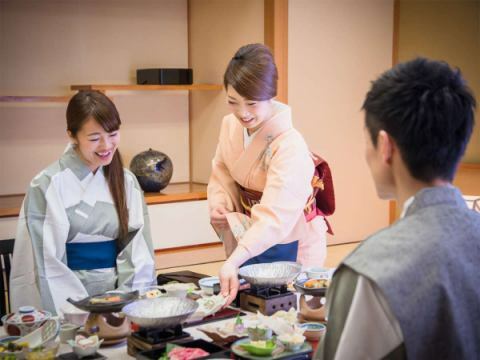 Especially in Shikoku is a culture in which the heart of 'Hospitality' to Hiraji is conveyed from long ago. We will help you make memories of your trip with precious hospitality of the inn. That mind does not change. We are preparing various types of room types to suit the purpose of your trip. 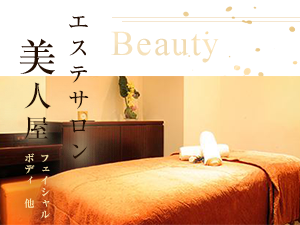 To provide you with the best taste of Setouchi, blessed with rich nature. 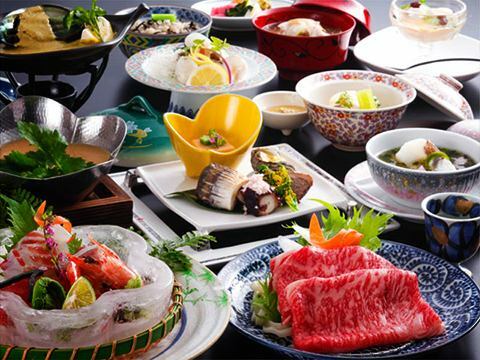 You can enjoy kaiseki cuisine created with confidence. There is also a day-trip meal plan with a public bathing bath ticket boasting of its pride. 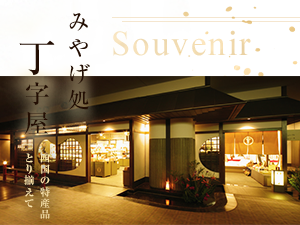 The public bathhouse of the hotel is 100% Dogo Onsen. 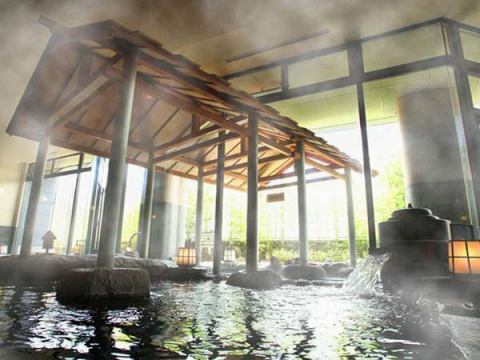 A famous hot spring will heal the tiredness of the trip. Please enjoy hot spring in the hot spring, hot spring water, hammered water, outdoor bath, sleeping bath, sauna and facilities. Please enjoy the exquisite moment by departing from the daily hustle and bustle. Other facilities in the facility, please click here. Chief chefs are also prepared for passion as well as handicrafts and treats that add color to match the four seasons. 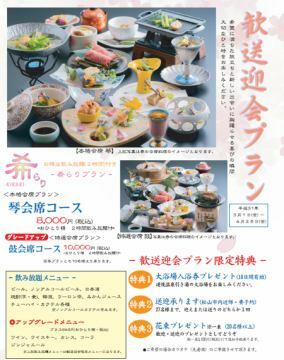 Please enjoy the best time of Japanese cuisine inherited beyond the time of registration registered. In the morning and evening you can enjoy it in the room leisurely without hesitation by anyone. The Ehime prefecture has the shipment quantity of snapper is Japan's best.Among them, the prefecture designated brand fish "Aitai (cultured red sea bream)"
We have earned high praise as a luxury red snapper.The grand scale of the Seto Naikai, which has high transparency and high tide flow, the snapper that grew up in the rich ocean of the Ehime Ocean is clogged and its unique flavor and original taste of the sea bream are packed. 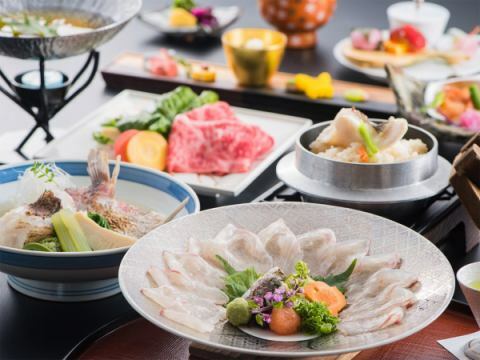 Sashimi, Iyo's local cuisine "Tin Misashi", and enjoy the Aitai (cultured red sea bream) taste of the sea bream, please fully enjoy the menu. Please enjoy the moment of joy. Please leave a welcome reception party to Dogo-kan. Please enjoy the pride of creative multi-course deals plan with unlimited drinks and cooking. In addition, we also have the benefits of the plan only. Ehime prefecture is divided from Toyo district · middle pre-district · south frontier. 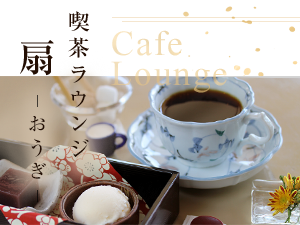 There is a little sweetness, it is characterized by alcohol that feels umami. 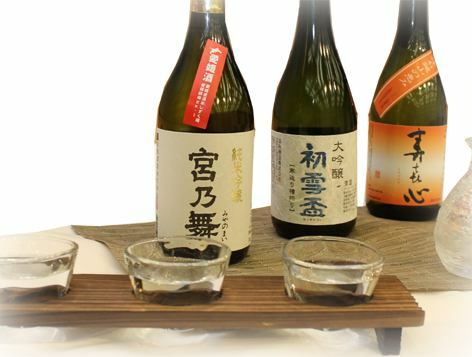 Try Ehime 's alcohol at this opportunity. We are also offering separately. ·Sold out because of various limited items There are times when you may be preparing another stock. 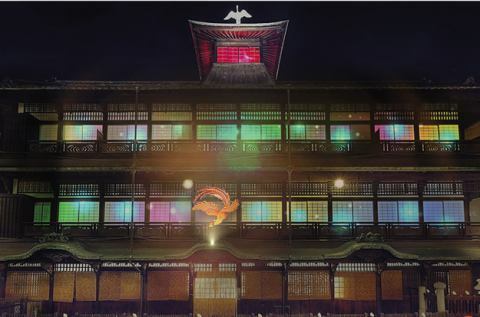 From January 15, 2019, preservation and repair work has been started to inherit the Dogo Onsen Main Building over 125 years in the future. It is Japan's first to do preservation and repair work while operating a public bath of important cultural property. The "Firebird" by Osamu Tezuka looks after the story of the regeneration of Dogo Onsen, healing people over time, and the symbol of eternal life leading people across time and space. Various contents such as light up and original animation appear one after another. 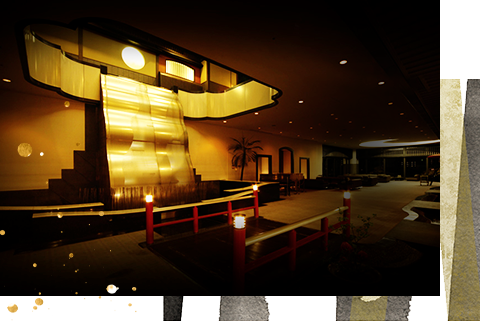 You can enjoy the Dogo Onsen Main Building, which can only be seen during this period. Please spend a moment to heal external renovation · beauty work on the schedule of Monday, January 7, 2019 (Saturday) August 10, 2019. ※There is no influence inside the main room during the period. 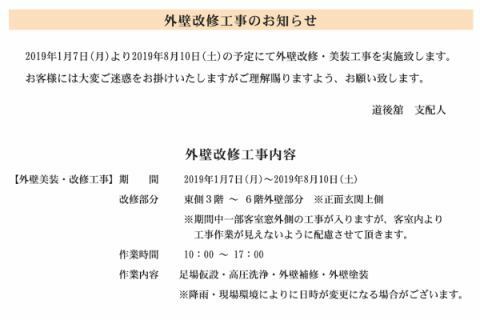 Thank you for always Dogo-kan.
We perform rate revision of foreign bath (day return hot spring) from April 27, 2019.